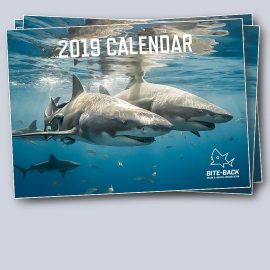 The only mug you’ll ever need. 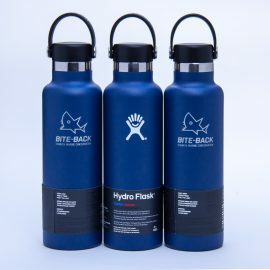 This eye-catching laser engraved Hydro Flask mug is the perfect way to keep hot drinks hot for up to six hours (and cold drinks cold for 24 hours) as you go about your day. Never leave a coffee shop again with a too-hot-to-hold cup and qualify for a drink discount at most outlets too. 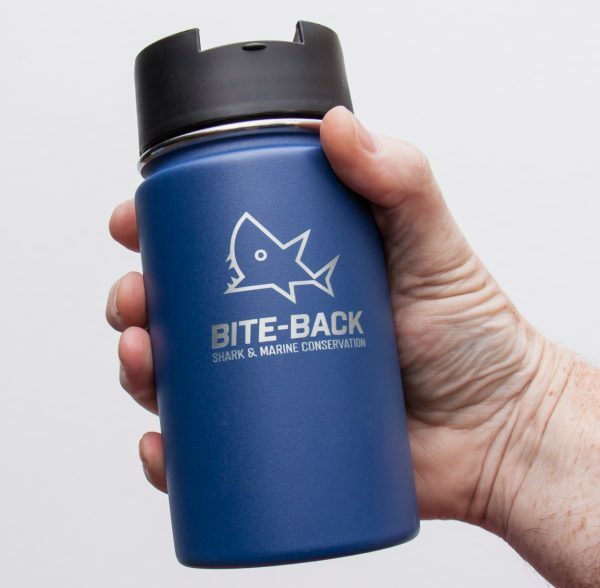 This highly stylish cobalt blue Hydro Flask mug has a volume of 12oz, equivalent to 340ml or a little bit more than your average mug at home. 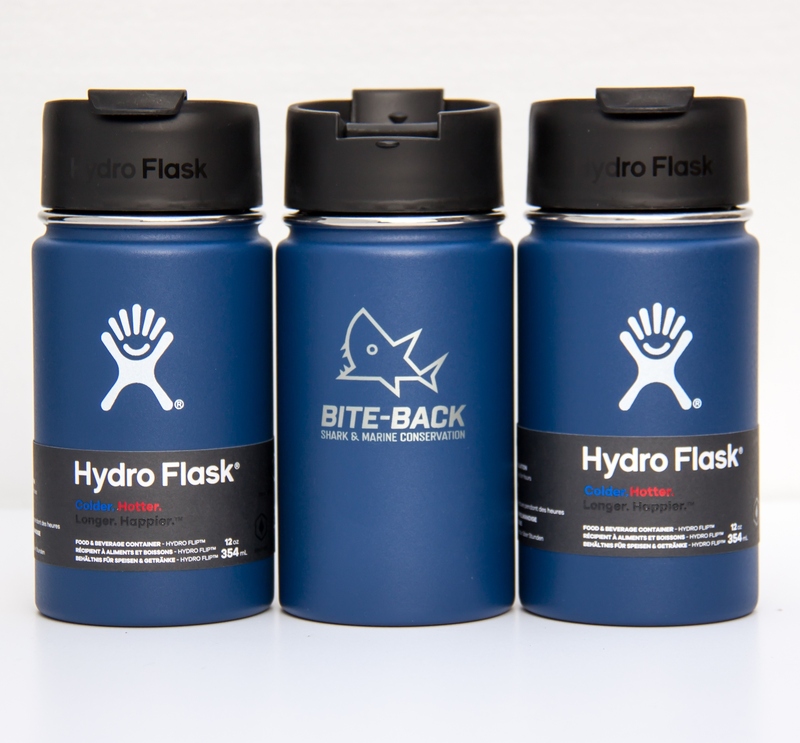 Constructed from stainless steel, the Hydro Flask mug is BPA & Phthalate free and features a screw on cap with a flip top lid.